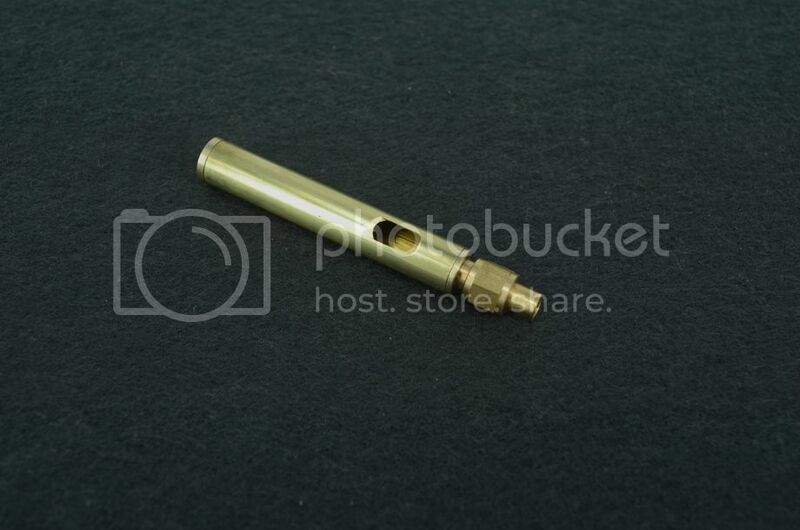 This is a Whistle For Live Steam. 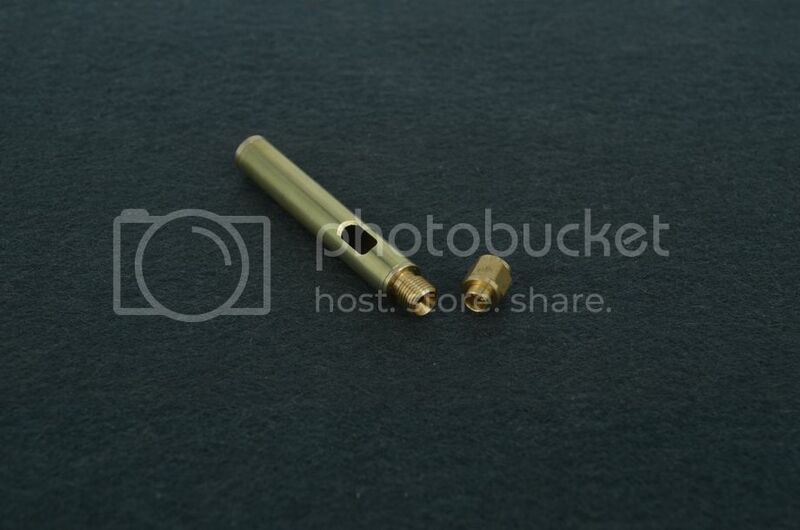 Screw fitting is 1/4 "X 40 TPI. 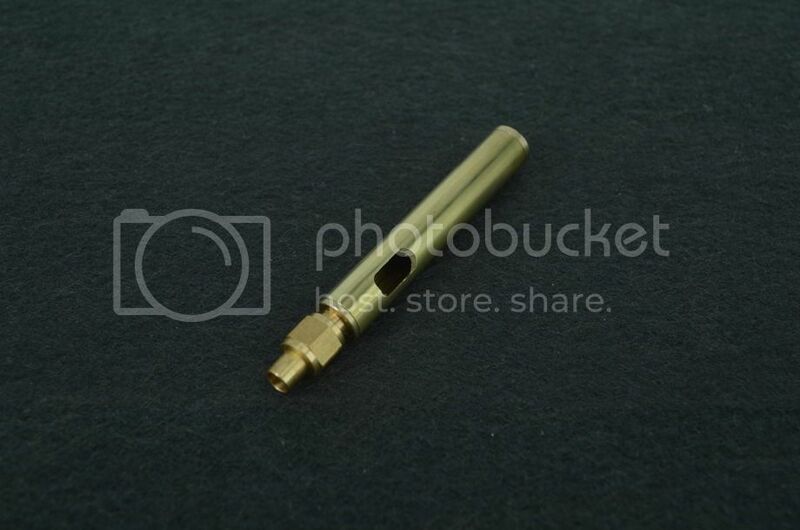 Bore 3 or 3.5mm. 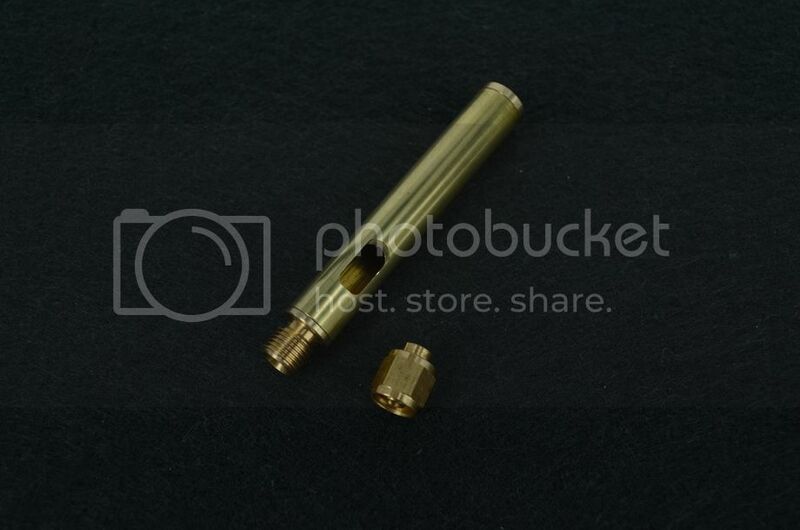 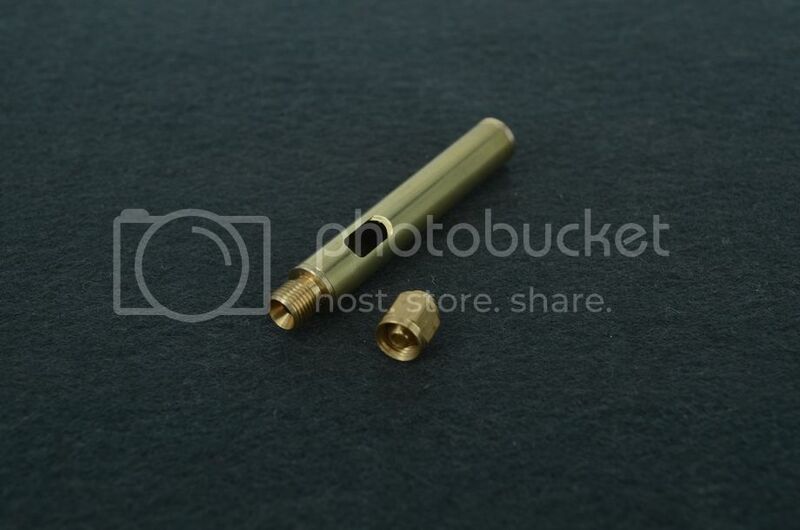 Whistle body length 50mm, an outer diameter of 8mm.